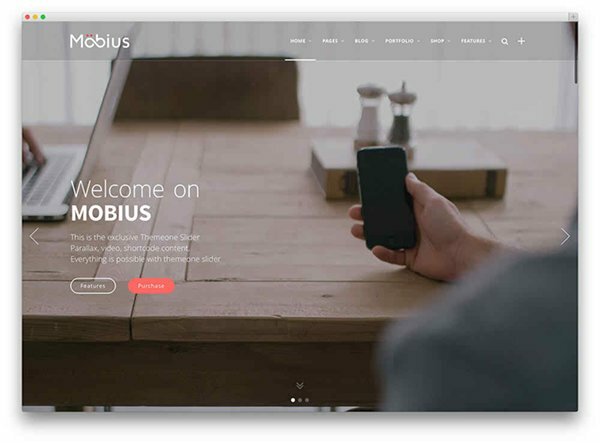 For our readers, Parallax theme is a combination and pairing of parallax scrolling and single-page design. 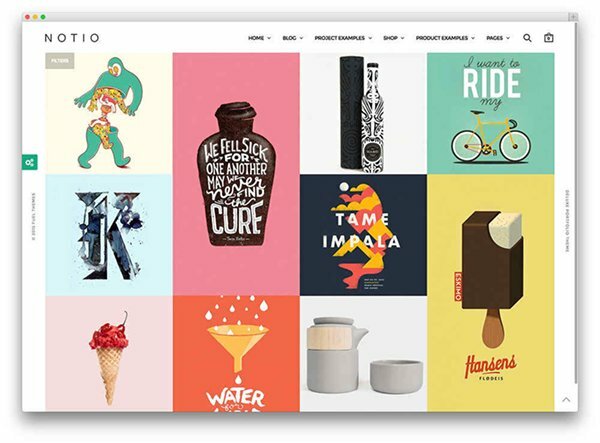 It builds parallax scrolling site and show your work on a single page. 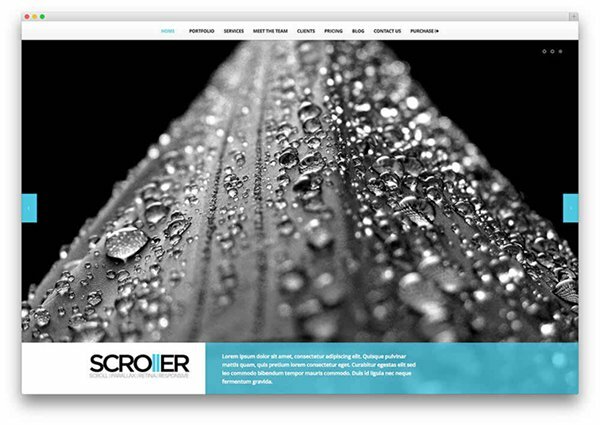 All the viewers can enjoy this beautiful and amazing content in parallax scrolling sections. Fly-in elements will be there that can give the visitor an amazing kind of experience! It uses WordPress’ to control portfolio items and also to highlight the blog posts. All the custom posts have their own custom panels that make them easy to manage your content. 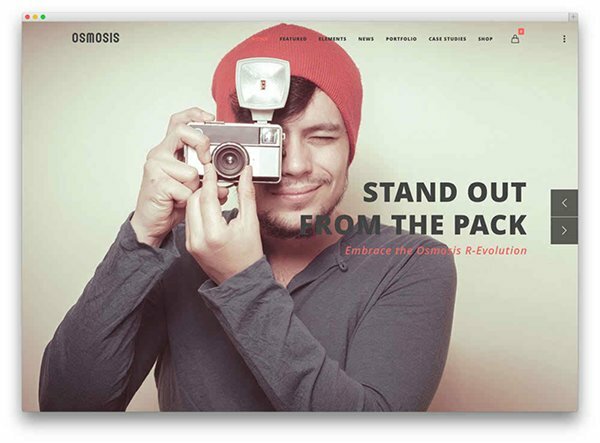 It is seen that parallax theme offer can give your site an ostentatious design. 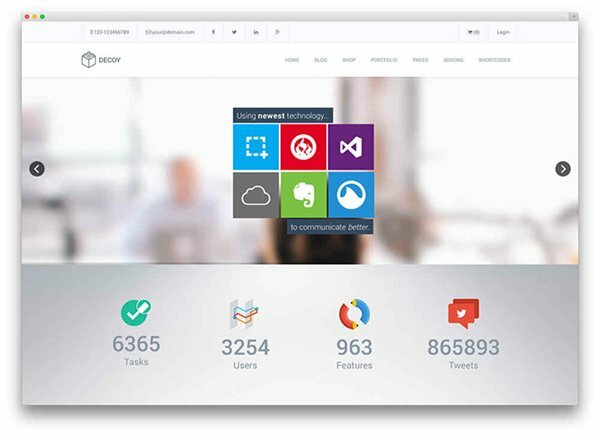 It can make your site modern and interactive. By adding dimensions to a site, your site will become alive. 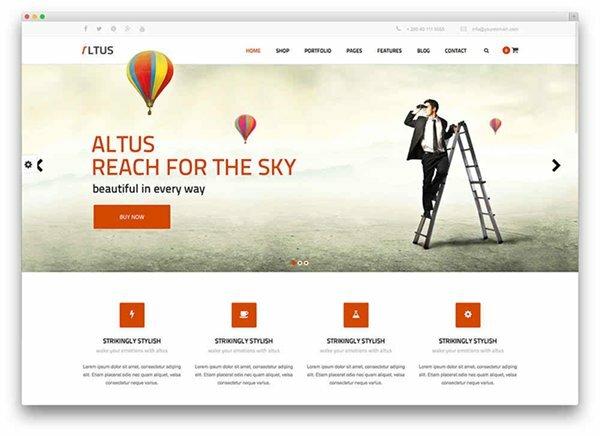 If you will using this Alizee theme, then you will notice that it is that kind of theme where bundle of items have been rolled on one single plate. It has a parallax header, custom widgets and inspired design that one was looking for. You can too customize it as well. You can too add your logo, , use another font. Moesia is not at all old fashioned theme. 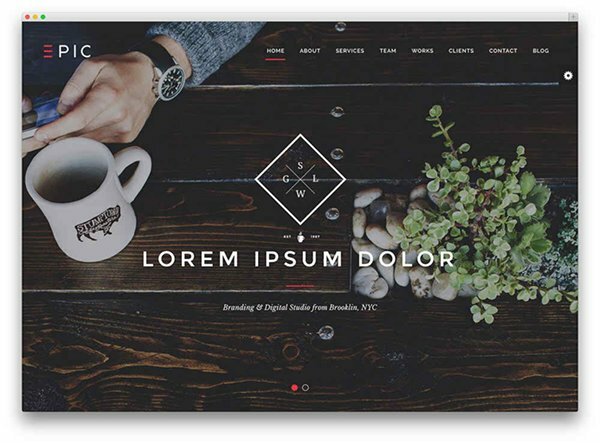 It will not give your site a stereotypical layout. This theme has 11 pre-defined blocks and from these block you can select a block that can build your homepage. It has tempting background images and customized color scheme. It is a very delightfully simple theme. This Hemingway theme is perfect for bloggers. It has two column designs, you can upload a customized full-width header, you can too add your logo and set your desired custom colors. The speciality of this theme that it will not restrict you, it will give you all the customized options. OneEngine theme, it is a single-page theme. It can be easily managed by you. It has over 60 animations and also 600+ Google Fonts. It gives you all creative themes. 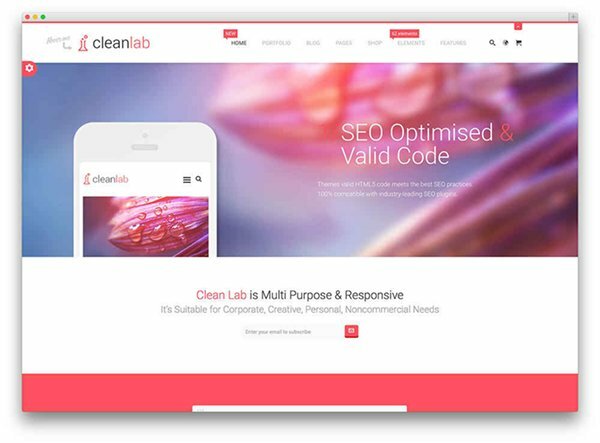 The minute you will have this theme, you will see the results of massive audiences coming on your blog or site. Radiate theme can also be an excellent option. It has a custom background, bundle of color options. 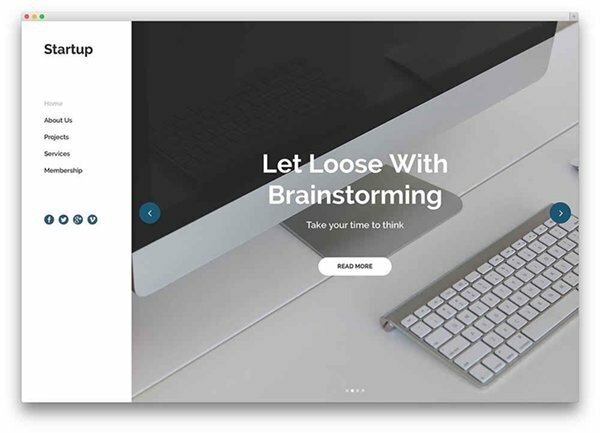 This theme has been designed for blogging. It will give you bunch of options to show your content in a unique manner. 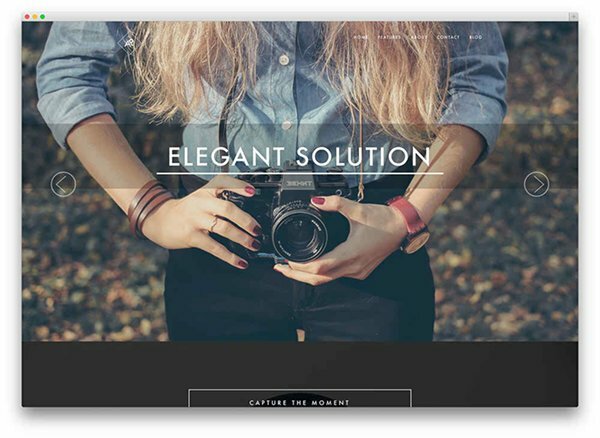 Bloggers and website makers are instantly making use this one page Parallax theme. 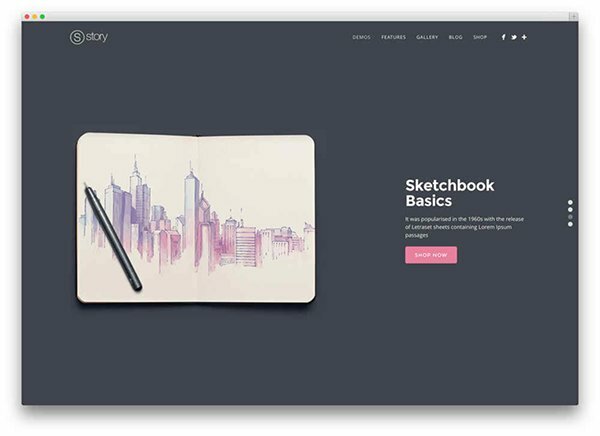 Pictures of these single page Parallax themes have been attached and shared with you. 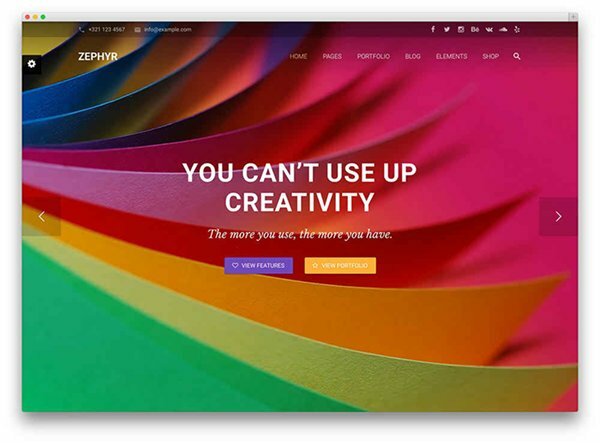 If you have a blog or a site and you think that its layout is not all tempting and you need a variation in it then these one page Parallax themes can be opted. 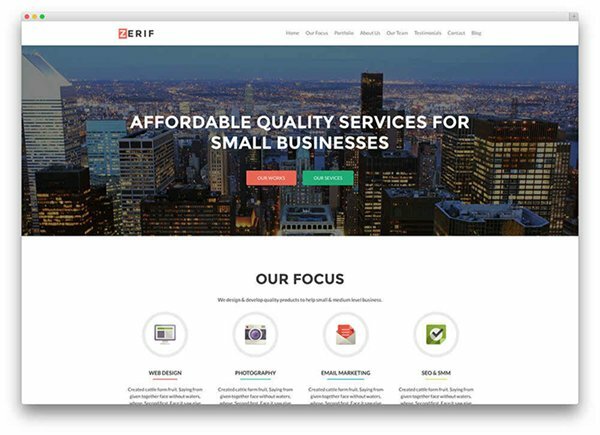 If you have been observing that your blog or site does not look capturing and people are not visiting it then there is a problem in your layout. 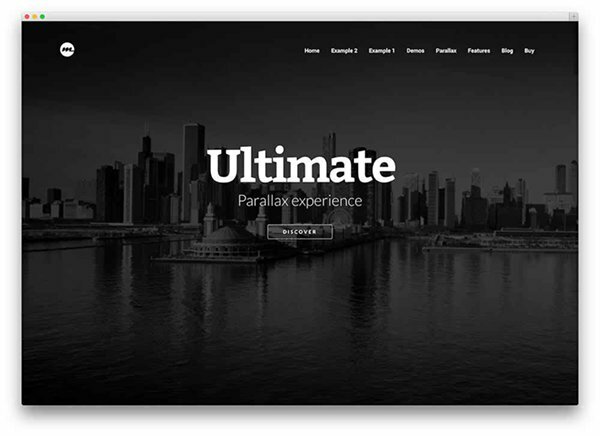 The above written page Parallax themes can be used by you if you really care about you site or blog.